Buying a home sounds complex, but with HomeRiver Group™ Orlando, we make the process as easy as possible. 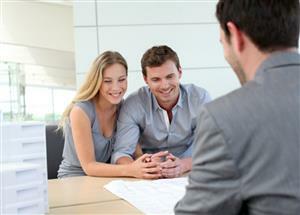 Our expert agents will guide you through the entire process of buying a house. The road to closing on your home looks to be far off, but here are the six steps to get you in your dream home. Once you have decided to take the plunge to buy a home, it is crucial to find the agent that will take all your needs into consideration and find you the ideal property at the best price. Buying a home can be confusing and stressful, but your HomeRiver Group™ Orlando agent will provide the services to take unneeded stresses off you and provide expert counsel to find you the best home. Guide you to homes that fit your criteria, budget, and needs. Provide consistent support and council when working with other professionals and agencies. To make the financing process as painless as possible, ask your agent to introduce you to their preferred financing consultant. This professional will work with you and your agent to make sure the financial aspect of buying a home is stress free. Discuss the financial options available to you during the home purchasing process. Negotiate on your behalf to get you the best deal – price, interest rates, loan approval. So you’ve met with your trusted advisors, and now you’re ready to begin your search. But how or where do you start? There are a lot of homes out there, and diving in without a guide can become overwhelming and confusing. Your HomeRiver Group™ Orlando agent will help you more accurately pinpoint homes that fit your criteria. The right home will meet all your important needs, and as many of your additional wants as possible. Which is more important: location or size? Do you want a move-in ready home or a fixer-upper? Do you want to live a community association? These are just some of the criteria your HomeRiver Group™ Orlando agent can search by. Keep these important qualities in mind as view homes. When making an offer on your dream home, it’s important to remember that a home is an investment. Your agent can give you information on other properties in the neighborhood to help you ensure you make an informed decision when it comes to price. Look to your agent to explain and guide you through the offer process. Your agent will also provide you with improvements and pitfalls, if any, within your prospect home. This way you’ll know what you are getting into before you complete the purchase. List price – Start with the price point the home is listed at. This will give you a base when looking at the home’s value. 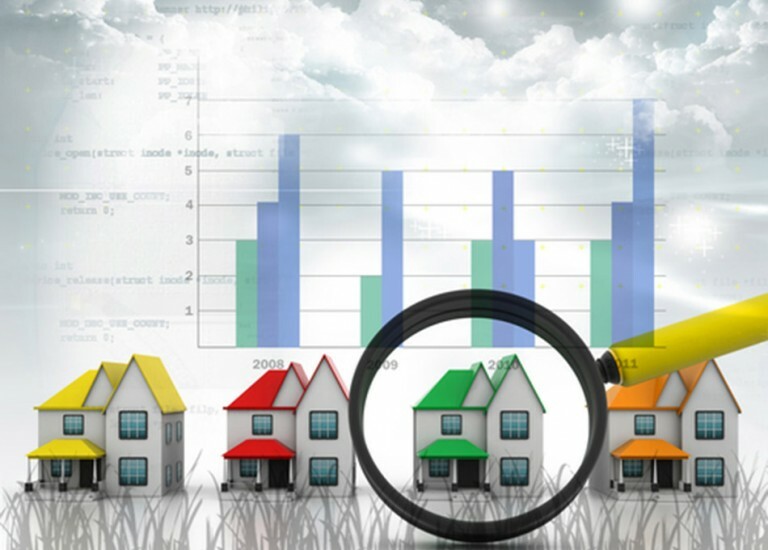 Market Analysis – Your agent will give you an idea of comparable home values in the neighborhood to ensure the price point is accurate. Improvements – Your agent can give you a list of improvements made to the home to determine its market value. Staying in control of your credit and finances – Do not make any large purchases during this time. It’s important to keep your financials steady throughout the buying process. Talk to your financial consultant for guidance. Keeping in touch with your agent and financial consultant – It’s important to stay in constant communication with your HomeRiver Group™ Orlando agent and financial guide during this process. Be sure to return all phone calls and complete paperwork promptly. Don’t be afraid to ask questions. Your HomeRiver Group™ Orlando team is here to assist you and it is crucial that you are comfortable with the buying process and the services you are provided. Congratulations and welcome home! Now that the home buying process is complete, it is time to shift your focus to property maintenance. It is in your best financial interest to protect your investment for years to come with a little effort upfront. Performing routine maintenance on your home is always more affordable than having to fix big problems later. Even though your HomeRiver Group™ Orlando agent has found you the perfect home, your relationship with HomeRiver Group™ Orlando can continue! Our in-house property service team can give you the best pricing on continued maintenance and services for your home. Contact your HomeRiver Group™ Orlando agent and customer service team whenever you need further assistance and we will be glad to help you protect, care, and enjoy your dream home for years to come!